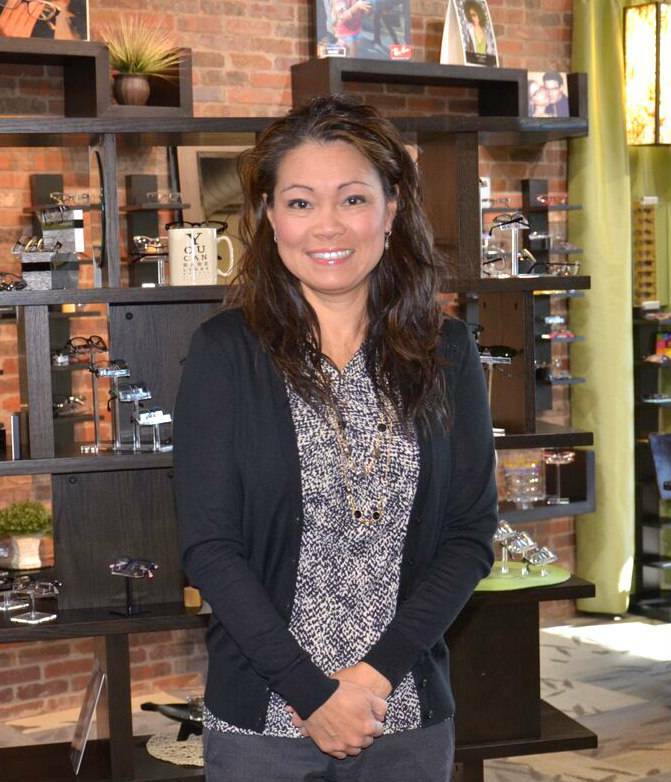 We look forward to providing you and your family with exceptional eyecare and eyewear! 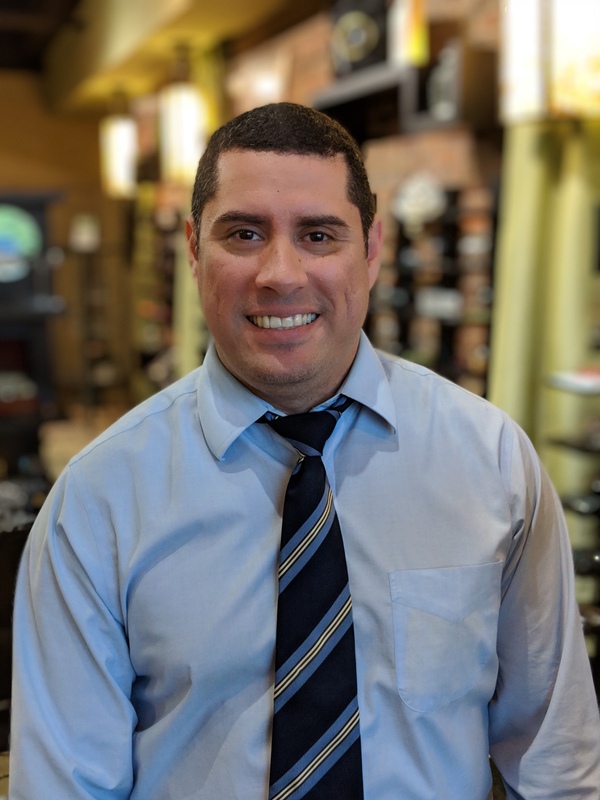 Our Concord eye doctors and the caring, friendly staff at the Vision Loft, located across the street from the Concord Mills Mall in Concord, NC, believe in providing the highest level of personal care for our patients and their families. 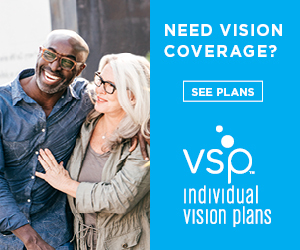 Our mission at the Vision Loft is to provide families in the Concord Mills are, Huntersville and Harrisburg with the very best personal eye care to meet the everyday demands of their active lifestyles. Eyes are key factors in today’s active, technologically advanced and challenging lifestyle. Fully comprehensive vision & eye care goes beyond a prescription for glasses or contact lenses. Your optometrist and eye care staff should get to know you, your optical history and your overall health and wellness. I've been a patient of Dr. Chen, OD, for the last number of years. Each visit, her and her staff are patient, professional and exceptional in their care. Their selection is quite diverse and pairs nicely with the styles of today. I have been coming to Vision Loft since they opened their doors. Always get an amazing service. From my 3 boys starting out with glasses to getting contact lenses. Having the patience to teach them how to put on contacts for the first time and how to properly care for them. They have always been transparent with their pricing. We love their service so much that my parents are also patients of the Vision Loft. Vision Loft always rolls out the red carpet for me and my family. Highly recommend the Vision Loft. First visit here and everbody there is awesome. Thank you Dr. Chen & staff. Was a pleasure to meet you. Very pleased with my visit. Thank you for taking the time to talk in detail regarding my visit. Inviting, family friendly, beautiful office, snacks, friendly staff, and personal Dr. We are definitely coming back whenever we need eye care or glasses. This facility really cares about their patients. I have recommended them several times! The staff is all very sweet and they are very good with time management. Even though I had an extenuating situation with my eyes and got them behind schedule they never rushed me and made sure I was taken care of before leaving. 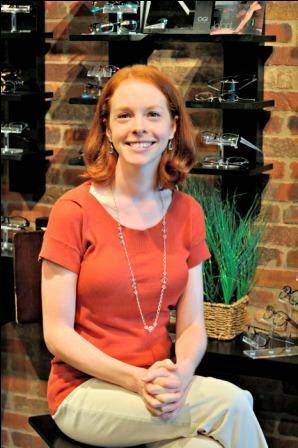 We are a locally owned and managed private practice, and actively engaged with the Concord community, so we take the time to get to know you, your eye care history and your vision needs. Together we’ve been providing efficient full-service optical care to Concord, and residents of Huntersville, Kannapolis, Harrisburg, and surrounding areas. We pride ourselves on staying current with the most advanced optometric technology including Retinal Photos to Non Puff Tonometry, and with products such as computer glasses and weekend contact lenses. We are also excited to offer a growing collection of choice designer frames and sunglasses, providing each patient with the eye care services that are most suited for their optical health and lifestyle needs. Whether you’re seeking an optometrist in the Concord area for a comprehensive eye exam, or you need to find the perfect pair of contact lenses or eyeglasses, or you’re considering eye surgery such as LASIK or cataract surgery and need a consultation, the Vision Loft at Concord Mills is an excellent choice for family eye care in Concord, Huntersville, Kannapolis, and Harrisburg. The benefits of daily disposable contact lenses are comfort, convenience, and eye health. Daily lenses only stay in your eye for one day, eliminating any buildup of bacteria on the lenses that could cause infections or allergic reactions. So for patients who suffer from allergies, I recommend using dailies over monthlies, even though the cost is a bit more. Dailies also tend to be more comfortable than monthlies, partially because there is no buildup on the lens. They are also more convenient, as you just throw away the lenses after the day, and use a brand new lens the next morning. We accept MANY insurance plans including: VSP, Eyemed, BCBSNC, Superior Vision, Community Eye Care (CEC), Ameritis Group, AlwaysVISIONCare, Medicare, AARP Discount Plan, Aetna, Humana Military, and others. Please contact our office if you don’t see your insurance plan on our list.